Paint grazing in the pasture. 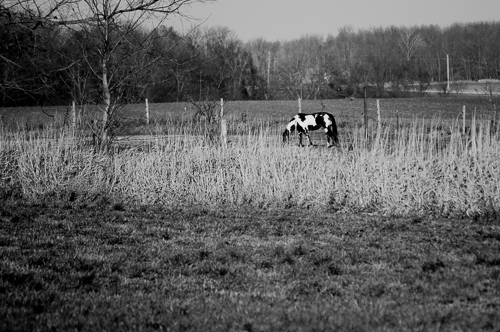 This entry was posted in Uncategorized and tagged copyright ryan ware, fence, horse, pasture. Bookmark the permalink.